Like many churches in their nascence, Mount Arnon Baptist Church in Allendale first met beneath a brush arbor in 1835. The Reverend James Lawton of nearby Smyrna Baptist Church led the services alongside the Reverend John Brooker of Columbia Church. 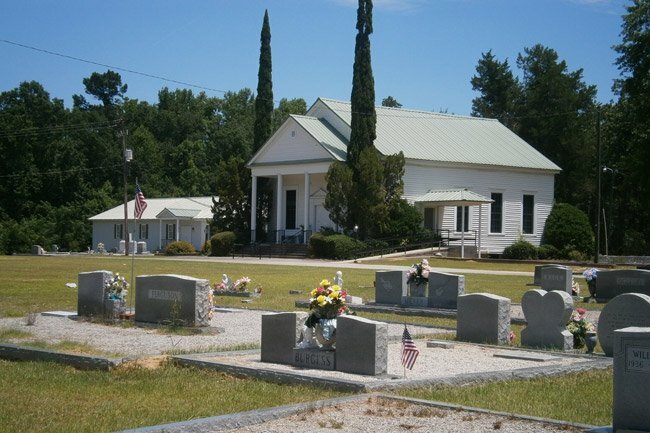 The two preachers were concerned with the prevalence of sinful behavior in the rural stretches along the Savannah River and subsequently gathered people for their sermons in a location otherwise void of spiritual leadership. The land where the group initially gathered belonged to Jesse Miller. Two years later the small congregation moved closer to its present site. In 1839 the church was formally organized as Mount Arnon Baptist Church, and a sanctuary was built for the burgeoning congregation. The Reverend Lawton then presented the church with a bible to be used in the new pulpit; today that bible is held in the Louise Pettus Archives and Special Collections at Winthrop University. 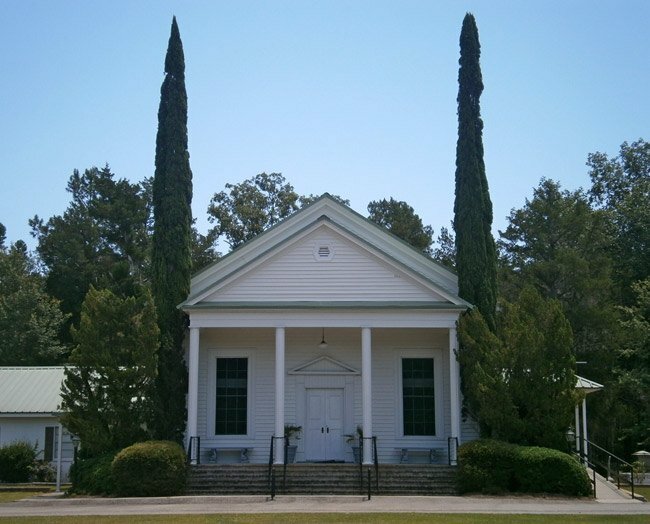 The church was received into the Savannah River Association at the end of 1839, and the new church began to flourish. Prior to the Civil War, it was common for slaves to attend church with their owners. At Mount Arnon, the slaves were recorded as both the property of white members and also as members with their own names listed in the membership roster. Sometimes slaves even transferred paperwork from previous churches they attended with prior owners. 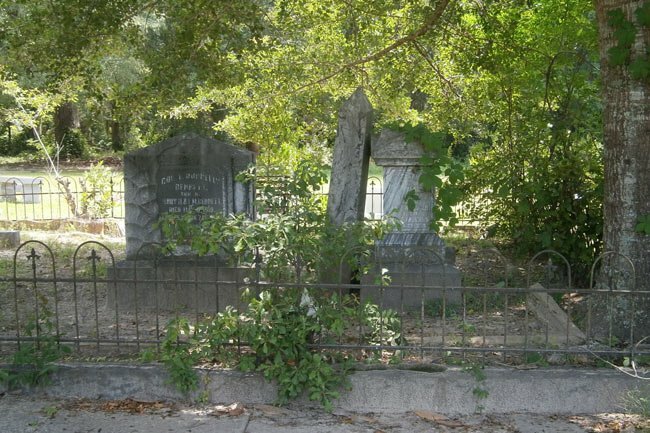 Slaves were buried on church property, but in a separate space in the lower part of the churchyard. In 1857 the church began exploring the building of a new sanctuary near the first church. The present church was built some time after the idea was presented, with the pastor assuming one-fifth of the debt; the members were responsible for the remainder. As the church grew, so did the desire for it to employ two ministers in order to meet the full-time needs of the congregation. For a period, two preachers worked together at Mount Arnon. Towards the end of the nineteenth century, the church left the Savannah River Association and joined the Barnwell Association. As the church entered the twentieth century, membership apparently dwindled. In 1921 a meeting was called for members to decide whether or not to disband. The church voted to continue, and a pastor was called to serve the church part time along with three other local churches. Mount Arnon then began having only two church services per month. In 1925 the church again met to discuss disbanding, and again members voted against it. 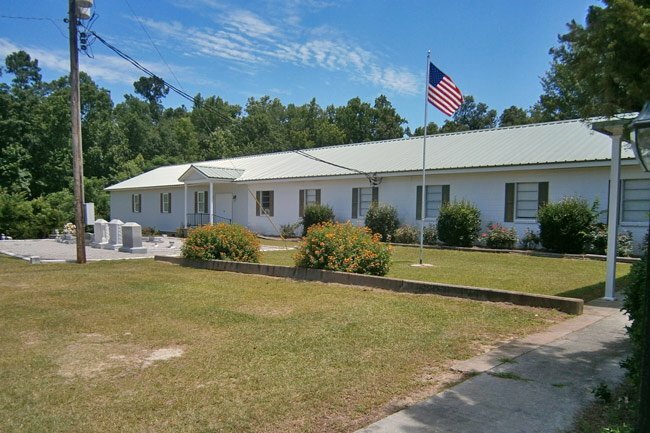 For reasons unknown, the church left the Barnwell Association in 1945 and rejoined the Savannah River Association. Membership at Mount Arnon Baptist Church seems to have fluctuated over the years; in 1952 the church reinstated weekly sermons. Two years earlier the church built Sunday school classrooms onto its sanctuary, and in 1953 more classrooms were added. 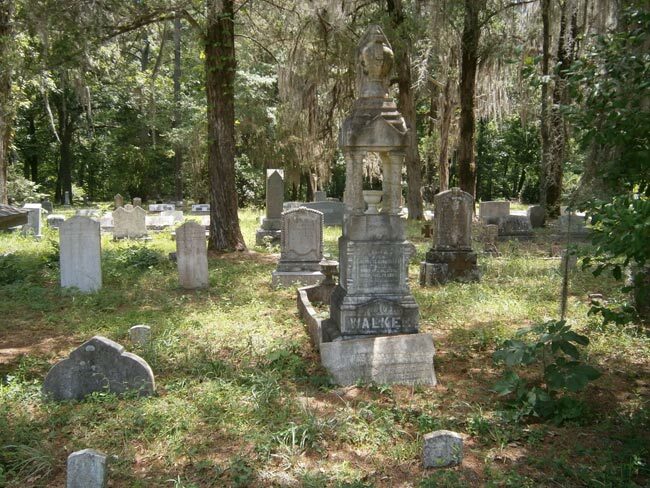 Around this time the church’s burial grounds also expanded with the acquisition of land donated by Mrs. Ira Cullom. In 1979 the fellowship hall was added to the church with donated materials. The addition was built by church members, leaving the congregation debt-free. Mount Arnon Baptist Church continues to be an active part of Allendale.